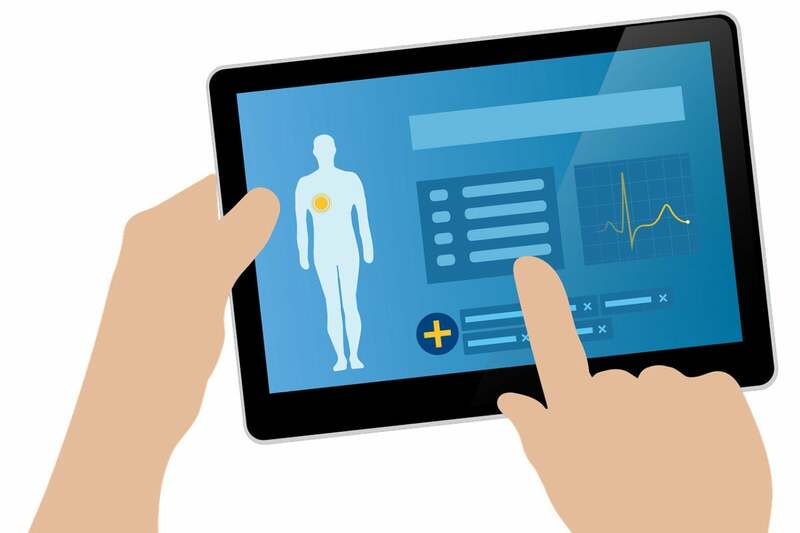 Carolinas HealthCare System's CIAO, Craig Richardville, keeps an eye on other industries — such as power companies and pillow makers — for emerging technologies and ideas to improve patient care. 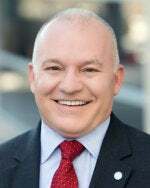 Craig Richardville, chief information and analytics officer (CIAO) of Carolinas HealthCare System, one of the largest healthcare systems in the country, has been a force of innovation for many years. His IT organization has been winning awards for technology innovation since the early 2000s, and Richardville has received CIO of the Year awards from the Charlotte CIO Leadership Association, College of Healthcare Information Management Executives (CHIME) and Healthcare Information and Management Systems Society (HIMSS). How does Richardville and his team manage to drive innovation in an industry that has been a relative laggard in adopting new technologies? A case in point: When Richardville received his electric bill from Duke Energy, he saw the bill gave advice on how to lower his family’s electricity costs. He talked with Duke’s CIO about the systems and processes behind that product and introduced the same capability to Carolinas HealthCare System. Likewise, Richardville is currently in talks with the CIO of a pillow manufacturer about how Internet of Things (IoT) technologies might allow both companies to innovate. While “connected pillows” are only in the early discussion phase, Richardville and his team have plenty of innovative projects in development. Patients can use Alexa to learn wait times at Carolinas HealthCare System’s nearest urgent care centers and then reserve their spot in line. “Our goal is that patients will be able to use voice for any online services they are currently using, whether that’s scheduling appointments or paying bills,” says Richardville. How did the IT team at Carolinas Healthcare System get the voice initiative going? Richardville says there are several new leadership skills, such as innovation and lean thinking, that should not be siloed departments, but rather weaved into the fabric of core business leadership. “Innovation does not belong to one group here. We’ve integrated innovation into everything we do. By creating an innovative culture, we’ve been able to leverage technology for patient care and experience for decades,” he says. By creating an innovative culture, we’ve been able to leverage technology for patient care and experience for decades." For example, six years ago, members of Richardville’s team read a short article in an issue of Popular Mechanics about palm scanning technology that Japanese high-tech companies were developing for use in ATM machines. “We thought we could use the same technology to do a better job of recognizing people when they walk into our facilities,” he says. So, the IT team called Fujitsu, the company developing the technology, and struck a deal. “Healthcare is the biggest market for this technology now,” Richardville says. The key to building an innovative culture is being laser focused on it, he adds..
For Richardville, the most exciting opportunities for innovation on the horizon in healthcare are around self-service. Craig Richardville is senior vice president and chief information and analytics officer at Carolinas HealthCare System. He has been with the company for more than 20 years. Previously, he was vice president of information systems at ProMedica Health System. Richardville received both a Bachelor of Business Administration degree in computer systems and a MBA in finance from the University of Toledo.